I am 6 ft tall and found the Kensington jacket too short in the sleeves. I am generally a medium and found the large Kensington too big in the body but the sleeves were long enough. Do any of your women’s parkas fit longer in the sleeve? hi. 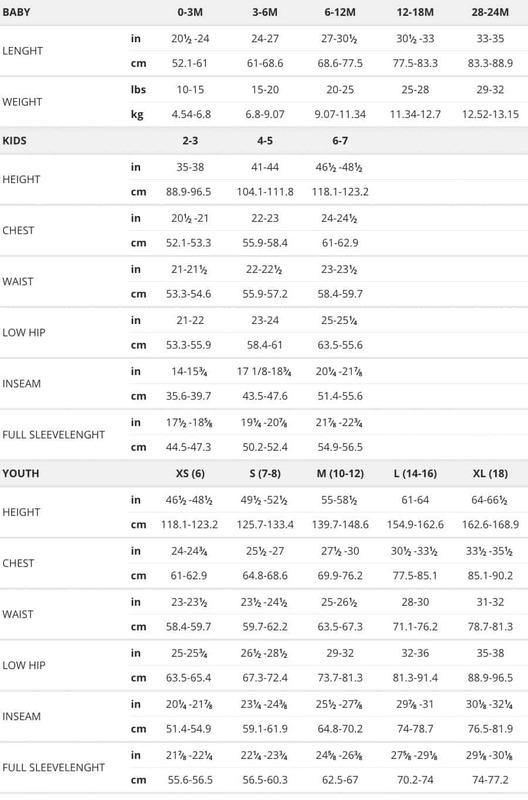 im 5’7 140lb what size should i buy for chilliwack ? Hey John, I would try the size Small in the Chilliwack, but if you want that super puffy look yu could probably also go with the Medium. You can always check the size chart to be sure. Hi Mark, I’m interested in Langford parka, so can you please help me with the right size, I’m 192 cm and weight 100 kg, so could I fit in size Large. I’m affraid that XL would be too puffy on me, and I preffer a slimmer jacket if possible. Hey Bex, You could probably squeeze into a Large, but honestly I think it would be too tight and at your height the sleeves might be a little short. The nice thing about the Langford is that it is slightly more fitted than other models, so you don’t get that massive puffy look. My best suggestion would be to go for the XL. I want to get the Ontario parka for my dad, and he’s about 172cm tall. He’s pretty slim on his waist but has a broad chest and shoulder. I’m not sure about his chest size but I think his shoulders are around 41-42 inches. Would a medium Ontario parka fit him? or would it be too large? Hey Ji, according to ther CG size chart you should really go for a Large. It will probably be more comfortable with clothing underneath. Okay Sonja, tough decision time. I just had a female staff try on the medium and she is 5’8”. It slightly too loose in the body, and the sleeves were slightly too long. I didn’t ask her weight because a gentleman never does. I think you could fit into a small comfortably. The caveat is that you live up north and will probably be layering under it, so keep that in mind, so if you don’t like things snug, then think size medium. Otherwise become a member on Altitude-sports.com and you can get free shipping AND returns. People do order 2 sizes and return the one that doesn’t work (not this may not apply if you live outside of Whitehorse- call their customer service for details). Hi mark! 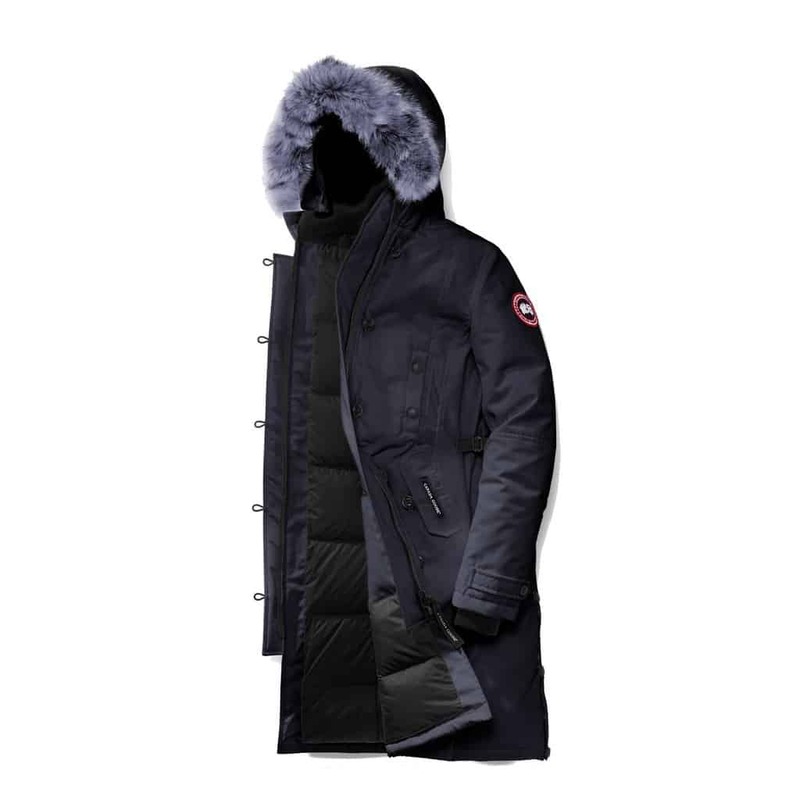 I’m looking to buy my dad a Canada goose jacket. He’s 5’6, 150lbs with a 38″ chest but he has a bit of a belly. I want a chilliwack jacket. What size should I get – sm or med? Hey Karla, I’m thinking small might be too tight in the chest area. Go with the medium, and this way he can comfortably wear things underneath and not feel claustrophobic. Is kensington parka supposed to be snug on hips or should there be a little room? You should be comfortable in it. I find room in a jacket more fun than it being too tight.